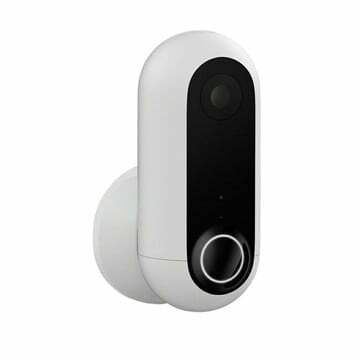 If you’ve been looking for a small, well-designed home security camera, Amazon has the Canary Flex in Black for just $169, a $30 discount and the lowest price we’ve ever seen. 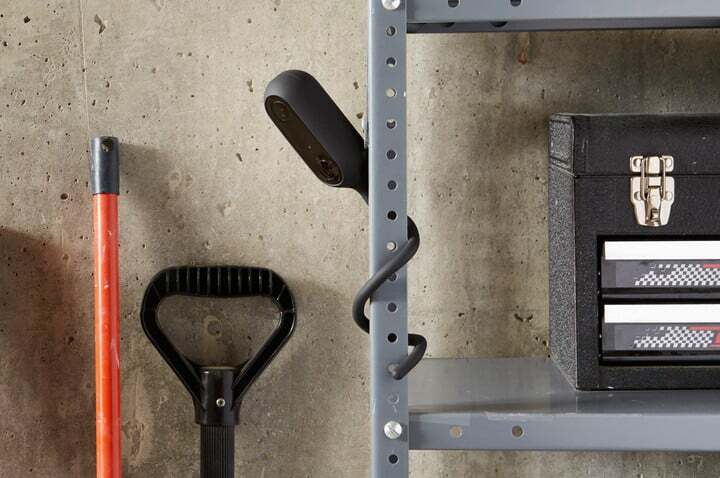 The Canary Flex is, in our minds, the most versatile home security camera on the market because it’s been designed from the ground up to adapt to a variety of environments. 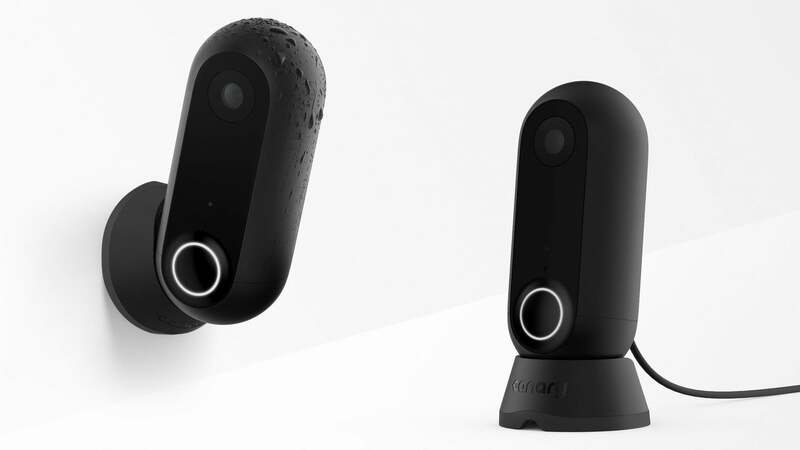 Not only is the camera completely weatherproof, but it’s also built on a magnetic 360-degree swivel base that enables easy and precise camera positioning. 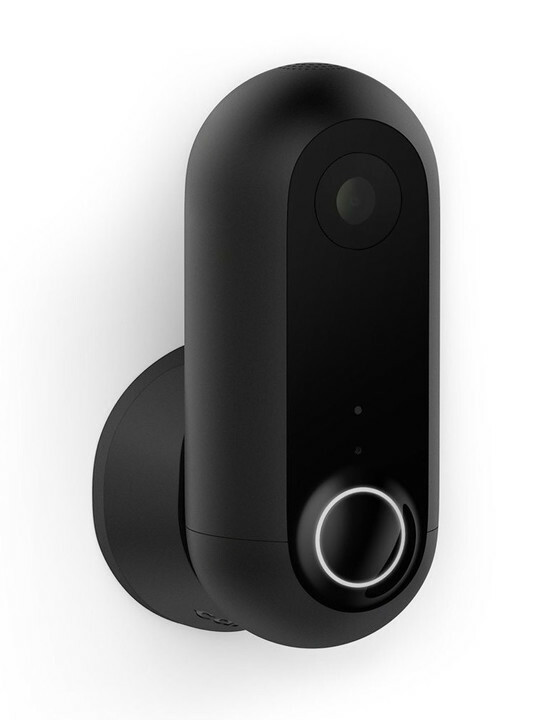 What’s even cooler is that Canary has also created various mounts that allow the camera to be used in different environments. For example, the company offers a cool mount they’re calling the “Twist Mount” which allows you to wrap the camera around a variety of different objects similar to how you might use a Joby Gorillapod. Some may use it to attach it to a shelf, others may use it to attach it to a crib. It’s pretty cool. There are other mounts too, including a Stake Mount which lets you put your camera on the ground.